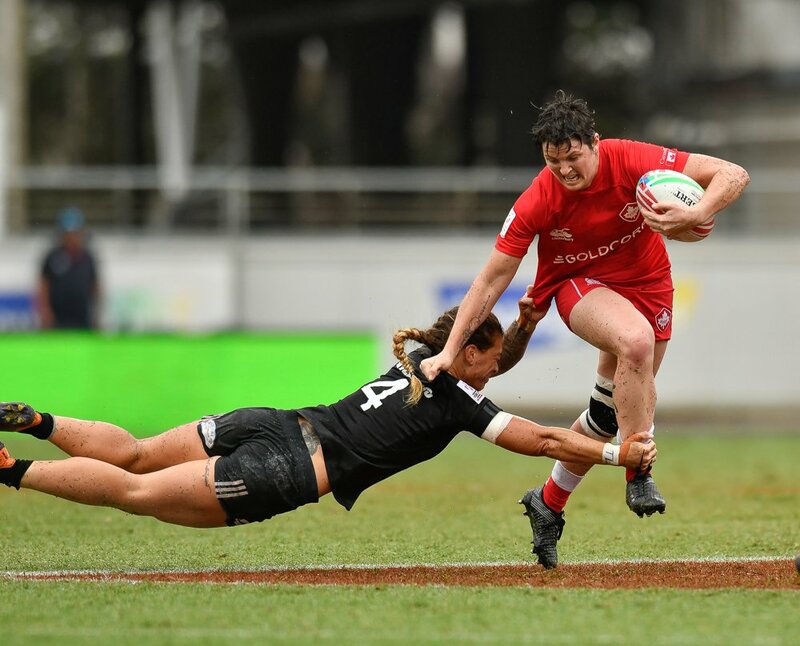 Langford, BC - Head coach Damian McGrath has announced his team for the next two legs of the HSBC World Rugby Sevens Series in Las Vegas and Vancouver. The USA Sevens is the fifth of 10 tournaments in the HSBC World Rugby Sevens Series 2018. To date the series has produced four different winners in South Africa (Dubai), New Zealand (Cape Town), Australia (Sydney) and Fiji (Hamilton). There is added significant to the series this year with the Rugby World Cup Sevens under six months away in San Francisco. 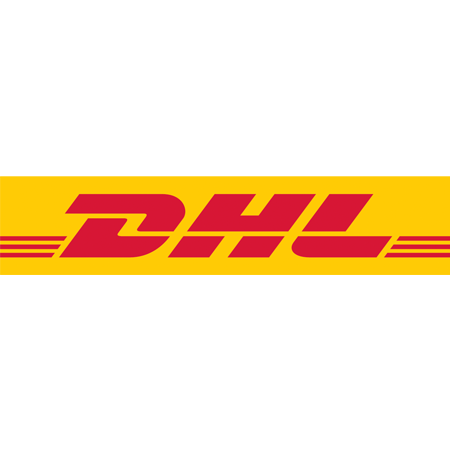 Teams will be battling it out not only for the HSBC USA Sevens title but also crucial seedings points which will determine the all important draw for RWC Sevens in July. Harry Jones once again captains the side that has been drawn in pool B alongside South Africa, England and Wales for the Las Vegas leg. Pat Kay, Mike Fuailefau and Connor Braid return to the team after picking up injuries in the Southern Hemisphere while Andrew Coe is in line to get his first start for the sevens side. “We’re very happy to have Harry Jones, Pat Kay, Mike Fuailefau and Connor Braid back to full fitness after a tough outing in Australia and New Zealand injury wise. The boys are in good shape and looking forward to having a good run in Las Vegas to build confidence ahead of our home tournament in Vancouver,” said head coach Damian McGrath. With only a few weeks until the most highly anticipated tournament of the year in Vancouver, the team cannot wait to once again step out in front of the home fans at BC Place on the 10th and 11th of March for the Vancouver leg of the series. 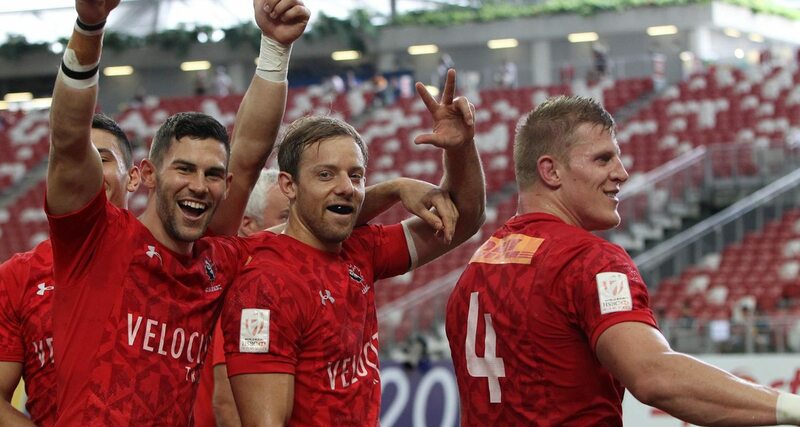 “HSBC Canada Sevens is the one the players look forward to the most, it’s obviously a chance to play in front of family and friends. I’ve done it twice, once as coach of Samoa and once with Canada. The first time with Samoa blew us away, it was absolutely amazing,” said McGrath. “To be there last year as Canadian coach was an incredible experience. A lot of pressure for the players as we feel the weight of the country on our shoulders but I’d rather have that than not be involved with it. It’s a terrific event and it’s great to know that everyone is behind you and hoping for the best,” said McGrath.